One of the charming features of life in Singapore are the heritage brands that reflect its history and hold a special place in people’s hearts. 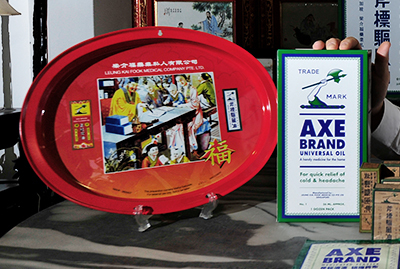 Iconic brands such as Tiger Balm, Ya Kun Kaya, and Axe Brand Universal Oil. 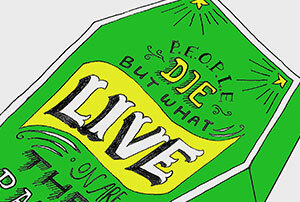 They all stand for a certain something — be it comfort food, trusted health cures, or simple nostalgia. However, in today’s cosmopolitan Singapore many heritage brands have slowly been falling by the wayside, with notable exceptions which we will come to later. Meanwhile Gen X and the Millennials have moved on to Starbucks, Haagen Daaz, and a basketful of local hip brands for coffee, smoothies and other pleasures. And in health they tend to buy Western products over the local brands, which look too dated and oriental, and probably not lab-tested. It isn’t hard to see why. The advent of social media has led to a generation of consumers who are more tech-savvy and health conscious than their forbears, and infinitely more image obsessed. Local brands are generally neither cool, nor ‘healthy’, nor social media savvy. Besides, all brands can grow old and tired, just like people, unless they constantly strive to reinvent themselves. So what can be done about it? How can these charming old brands be revived and attract newer younger customers, without losing their essence and alienating their loyal but older customer base? 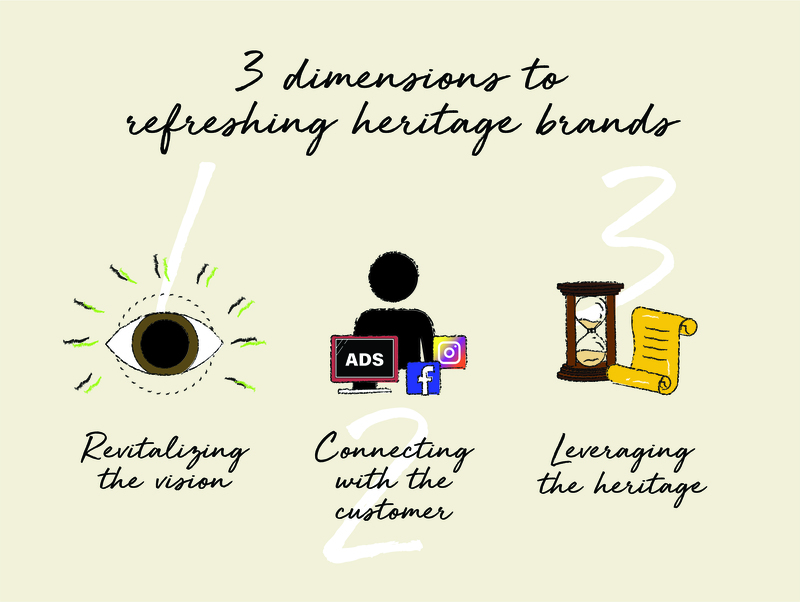 The way we see it there are three key dimensions that can help the heritage brands get back on track and find a new lease of life. Failing heritage brands almost always have one fault in common — they lose a sense of their original vision, and who their core customers are. They often under-value their own history and because of that they slowly become irrelevant, both to their original customers and the new ones they need to reach out to. What they need to do is rediscover their own story, and revitalise it for a contemporary audience. This revitalisation demands a careful balance between tradition and change. Which means taking a long hard look at their brand and deconstructing it, both to figure out what works and what doesn’t. This will include reconnecting with their own heritage to understand what can be retained as a foundation for the future. As part of that exercise, they will need to do some target audience research, because only with this information can they develop a new vision that is relevant. They need to get into the heads and hearts of their customers to understand not only who they are, but also what they feel about the brand, and what their aspirations are. How they answer these questions will reveal what product features they like and those they don’t. It can also reveal what market trends that can be leveraged, and how to differentiate the brand from its competitors. To underline how important this is, let’s take a look at local brand Polar Puffs & Cakes. 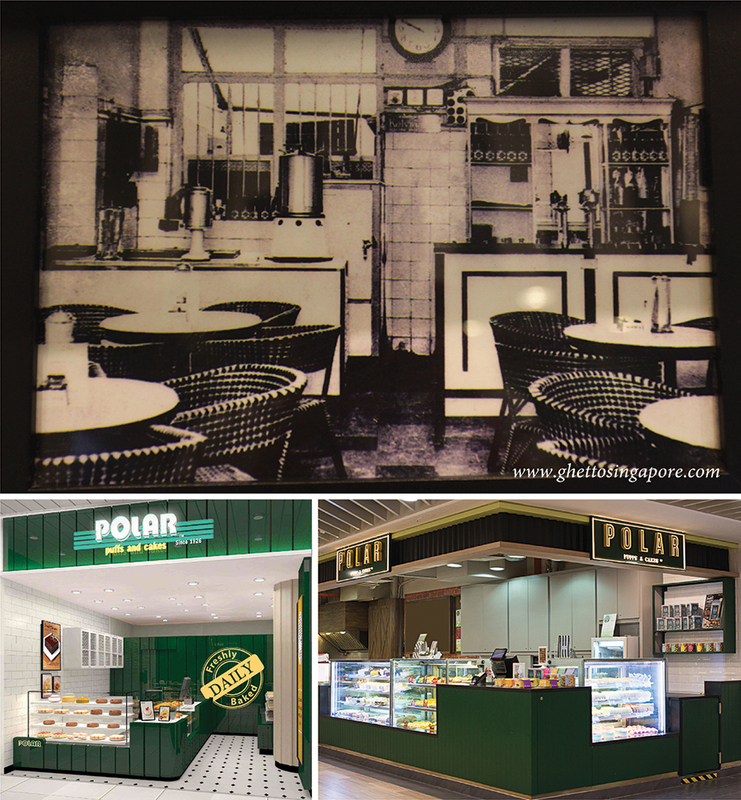 Founded in 1926, for much of its early life Polar was known first as a café, then as a chain of bakery outlets offering a wide range of quality cakes and pastries at an affordable price. Today, it continues to offer the same value proposition but anecdotal evidence suggests a huge gap between what Polar actually deliver, and how they are perceived among the young. We conducted a brief survey with a sample group of Temasek Polytechnic students, and discovered that they think Polar are only about curry puffs, and not cakes and other pastries. And when it comes to curry puffs they compare Polar unfavourably with Old Chang Kee, which is the market leader. In which case Polar lose out in two ways – first because their full offering is not recognized, and second because their quality is judged by only one of their products. But none of this is understood, which is the crucial point. Hence the importance of doing some research and using that to help reposition the product in the right way. When it comes to updating a heritage brand, many companies often underestimate the level of affection for their brand story, even among the young. Millennials crave authenticity and a rich brand experience, which these local icons have in spades. Sadly what many of them do is to undertake an image makeover that abandons their heritage, in a false idea of what it means to be modern. In so doing they throw away all the rich equity that is stored up within them. Polar is an example here too, because while their product range and value proposition is still true to their heritage, their various attempts at updating their image reflect none of the visual equity of their history. Good branding is when the legacy and traditional strengths of a company or product are prized and leveraged, even if this legacy is reinterpreted for a modern age. 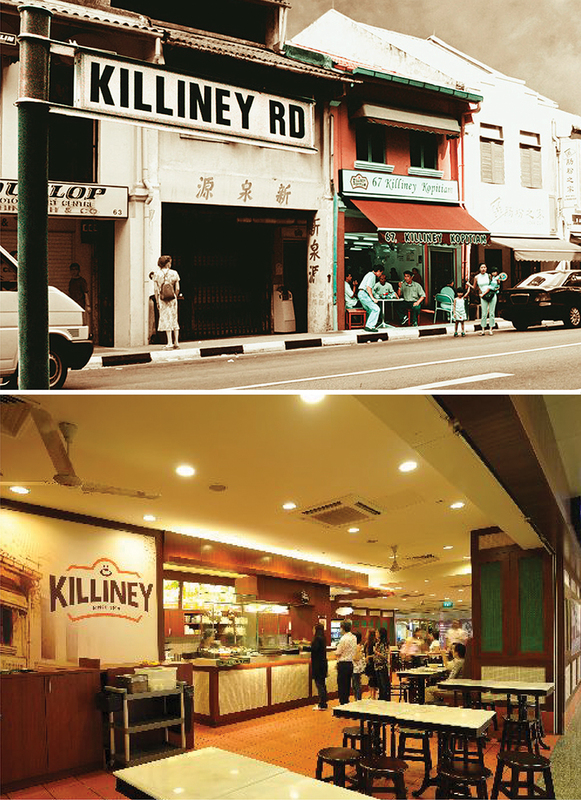 Ya Kun Kaya Toast and Killiney Kopitiam are great examples of this, in that they have not only managed to tap into the nostalgia of a younger audience, but have also captured new geographies. What they have done so well is to realize that they had authentic stories and assets that people loved. So they transformed the traditional kopitiam into a modern franchisable concept, while retaining the familiar look of their old image. The result is that the brands are growing from strength to strength. Once the heritage brand vision has been reshaped and revitalized, then the brand story needs to be brought to life through all consumer touch points in a way which connects with them emotionally, as well as practically. Principally this connection will be at the ‘retail’ level where consumers are able to interact directly with the brand and its products, but also offline channels like advertising, PR and events, and increasingly online, especially social media. Consumers today have become very conscious of origins – they want to know not only what a product does, but also how it was made and where it is from. They want to know about the values of the company and the quality of the ingredients, as well as the traditions and techniques involved in its production. Then once they have decided that they like the brand, they tend to share their choices and experiences with their family and friends on social media. And effectively they build the brand through their recommendations. The indispensability of social media today means that heritage brands should increase their focus on social media engagement, as this is the ideal vehicle to build their brand in consumer’s minds in the right kind of way. One example is Chinese health brand Eu Yan Sang. 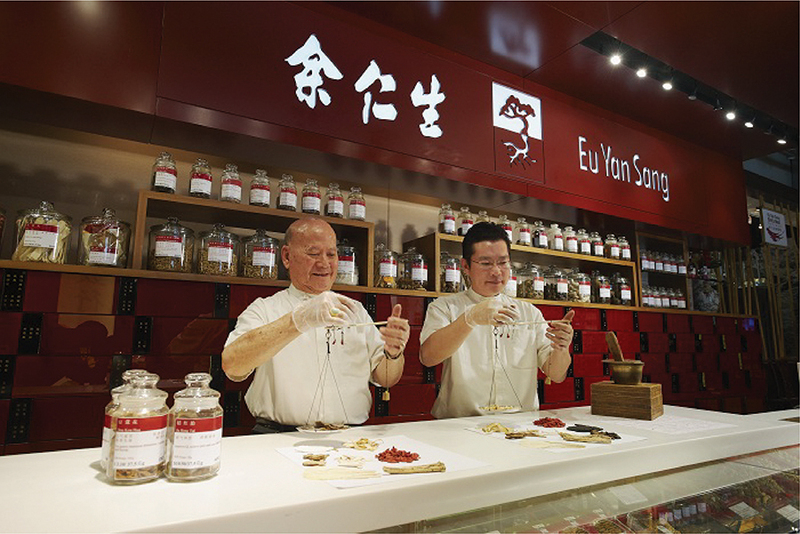 Founded back in 1879, today it is one of the largest Traditional Chinese Medicine (TCM) groups in Asia. One reason for their success is that they make an effort to establish a scientific basis for their products, while sticking to their time-honoured roots in Chinese medicine. They also document this scientific basis and the provenance of their ingredients in their product labelling and website. In this way they have not only raised the quality of their products, but also they have reached a younger audience who are generally less receptive to TCM. And social media has been key to this success. These are just some examples of how heritage brands can refresh themselves and revive their fortunes. The key is first of all to revitalize the vision not only by remembering who they are, but also by understanding what consumers value about them and how that can create new relevance. The trick then is to leverage all the brand channels to build the kind of connection with the consumer where their loyalty is secured, where the brand story actually becomes part of their own story. After all, this is the kind of loyalty that heritage brands have the unique potential to inspire. Every brand needs sharpening up from time to time to maintain its appeal, even famous old classics that appear to be doing well. The trick is to update the brand without losing its sense of authenticity and the equities that made it successful in the first place. 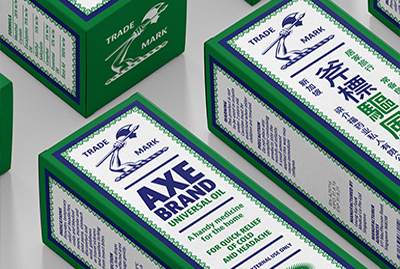 This is our take on Axe Brand, one of Singapore’s local heroes. Everyone is talking about branding nowadays. From America to Asia, from businessmen to teenagers, from the government to the man on the street, everybody has become aware of the concept of ‘the brand’. But beyond the very considerable hype, not many people truly understand what branding means, how brands work, nor how brands actually build financial value.